Auto Kush marijuana contains 19-21% of THC. This is a low height strain, plants do not normally grow taller than 60 cm. Just as productive both out of doors and indoors, in greenhouses. Its vegetative period takes somewhat longer compared to most strains, but the harvest proves Auto Kush well worth growing. Auto Kush blooms in lots of juicy buds. Also, its blooming period is quite short (about 9 weeks) Auto Kush is not too demanding, that’s why it can be the best option for growers who lack experience or do not have the free time to watch their plants 24/7. Needs more light in the vegetative phase. 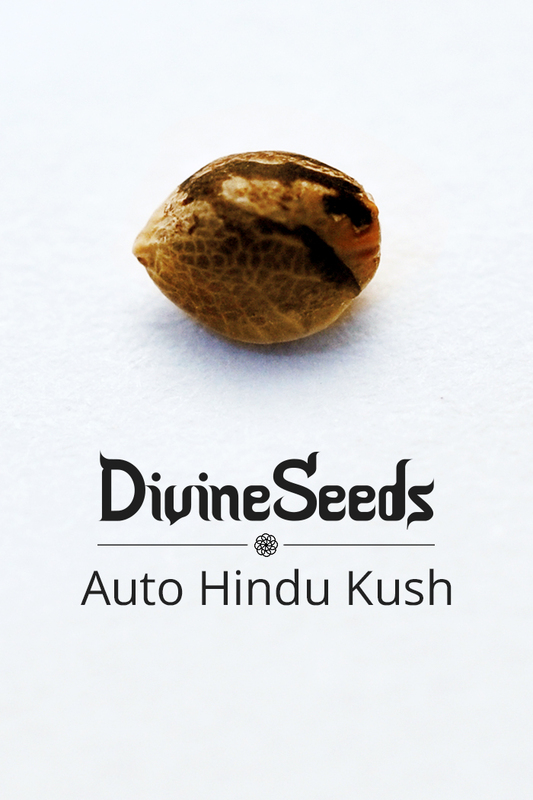 Auto Kush is pretty much like Lowryder that is originates from, but spicier and stronger. Exotic piny taste. Cures depressions and stress, energizes you.